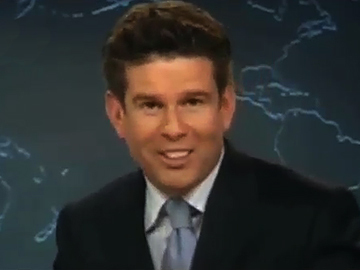 These clips offer up a selection of Kiwi news bloopers. First, Sacha McNeil presents a retrospective of unscripted moments from TV3’s first 25 years of news: newsreaders sneeze and laugh, and reporters face rogue weather, animals, dance routines, and lashings of champagne from Olympic champions. Then presenter Hilary Barry laughs at inappropriate moments on The Paul Henry Show: she starts an extended battle with the giggles while mentioning All Black Waisake Naholo’s broken leg (2015). In 2016 she succumbs to laughter over an emergency defecation situation. ITM Fishing Show host Matt Watson tried to convince his wife fishing was fun by making his own TV show. He succeeded, and has since featured on David Letterman’s Late Show jumping from a helicopter to nab a marlin, and helped everyone from Richie McCaw to Joseph Parker get their catch of the day. 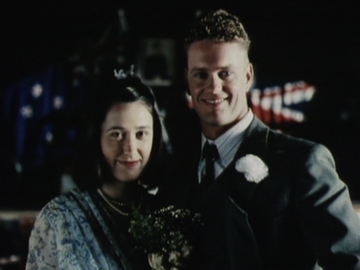 This episode is the opener to the first TVNZ run of the series. 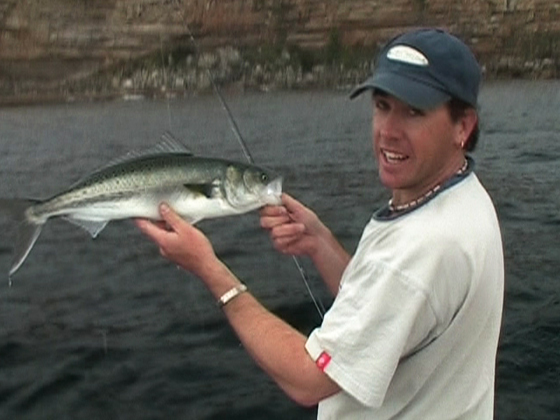 Watson's team head out to Northland’s Whangaroa Harbour and the Cavalli Islands, where they test lures and compare tackle with an Aussie guest. They cast for kahawai and kingfish, and spot an elusive marlin. Kingi (Mitchell Manuel) is a sultry teenager who encounters domestic violence and racism and veers down a path of petty crime. 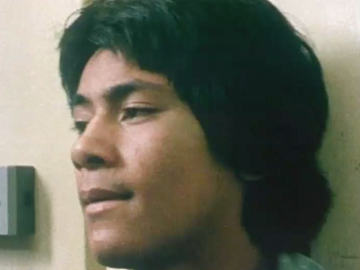 School ground punch-ups, stealing milk money and shoplifting see him placed under care of a social worker — and eventually Kingi runs out of chances. 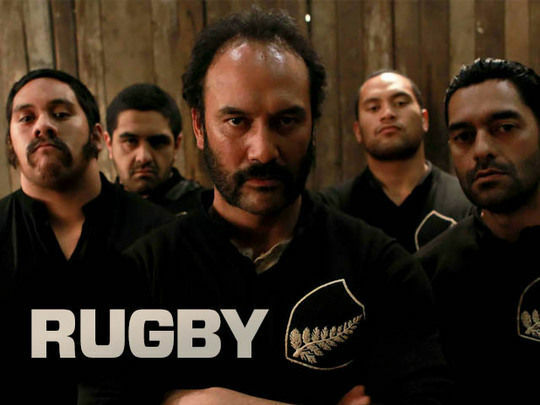 From writer-director Mike Walker, Kingi's Story tackles Māori youth and the path to delinquency and is based on the lives of a group of boys (including Manuel) who became wards of the state. 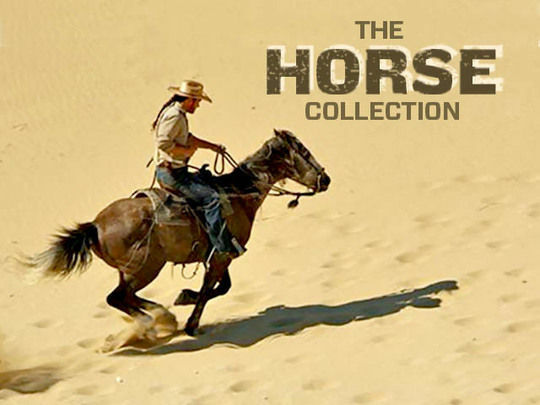 It is the first part of a loose trilogy that includes Kingpin (1985) and Mark II (1986). 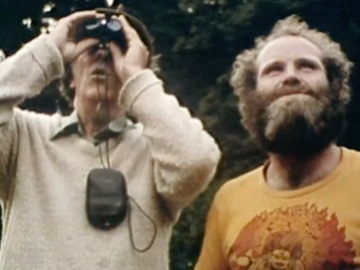 This Roger Donaldson-directed documenary follows Sir Edmund Hillary, as he leads an A-Team of mates on an epic expedition to climb Fiordland's Kaipo Wall. In part two Murray Jones and Graeme Dingle attack the imposing 1000 metre face, and tackle icy rocks and vertical overhangs. Hillary's supply team skirts around towards a peak rendezvous, meeting friendly kea and unfriendly weather en route. When the climbers unite there's a celebratory beer before a blizzard traps them in a snowcave and tents. Awesome cinematography captures the old school thrill of adventure. 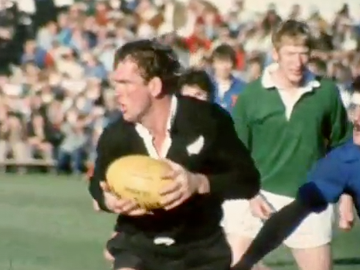 Aotearoa's place as an adventure sport mecca is vividly captured in this classic 70s documentary, directed by Roger Donaldson (Smash Palace). Sir Edmund Hillary leads an A-Team of mates to tackle Fiordland's unclimbed Kaipo Wall. In part one, they set out to kayak and raft down the Hollyford River's white water rapids for the first time (they're soon overturned, bashed and wet). At Lake McKerrow they build a DIY sailboat with a tent fly and branches (Bear Grylls take note), then tramp along windswept sands and through thick bush to reach the imposing wall. 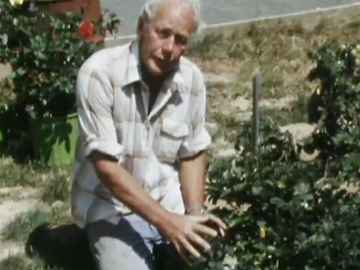 Beloved host Eion Scarrow dispensed down to earth advice for home gardeners in this long-running gardening series - NZ telly’s first national gardening show. In this episode he guides viewers on how to shift an established tree (a 6-8 week process) before moving on to what to plant at this time of the year (March). The viewers’ letters (“not lettuce”) segment tackles questions about rootstock in grafting rhododendrons, preventing onions and gum trees from rotting, pitfalls in establishing a blueberry crop, and dealing with a plant with (sci-fi) runaway roots.